Last week, at a small ceremony in Argentina, seeds were transferred from researchers to farmers for the first time under a new kind of open source contract. Over the last eight months, STEPS America Latina has been busy discussing and designing Bioleft, an open source seed transfer contract and web-based platform to record transfers of seed material. The project, in close collaboration with seed breeders and users, was supported by the Pathways Network research project on transformations to sustainability. 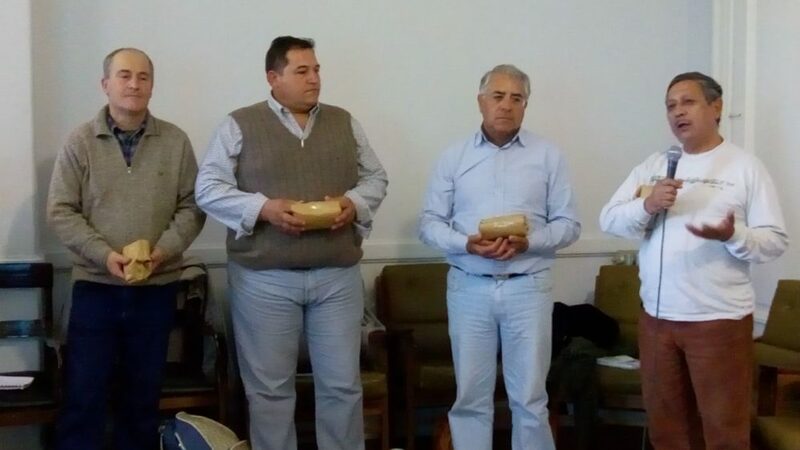 In the small ceremony, involving agricultural producers and plant breeders from Argentina and Uruguay the first seed material to be transferred with the Bioleft contract was exchanged. The seed material was a novel variety of white sweet clover (Melilotus albus), bred by Gustavo Schrauf and his colleagues at the faculty of Agronomy in the University of Buenos Aires. Gustavo has named the new variety Ubuntu, a Southern African word that means a belief in a universal bond of sharing that connects all humanity. 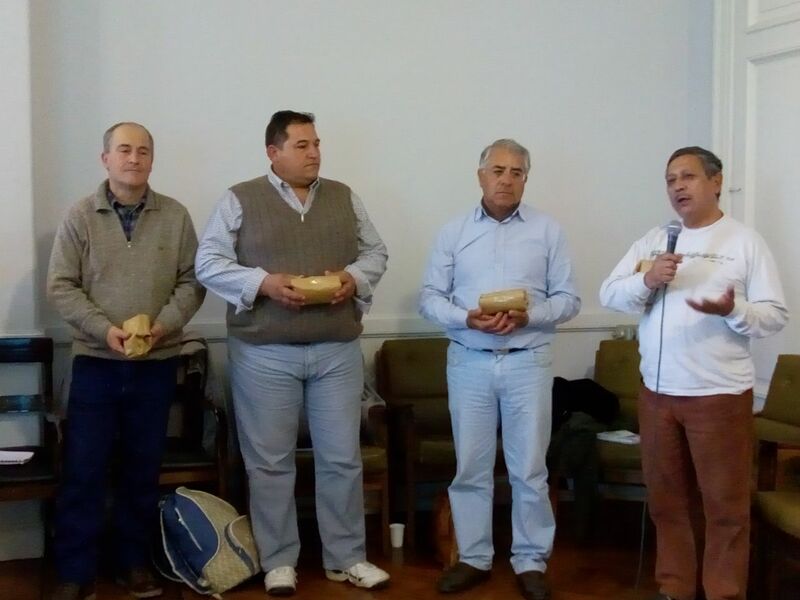 At the event, the new seeds were transferred to representatives of the Federación de Organizaciones Nucleadas en la Agricultura Familiar (FONAF). FONAF will distribute and multiply the seed (which produces animal fodder) amongst their members, who are small-scale family farmers.